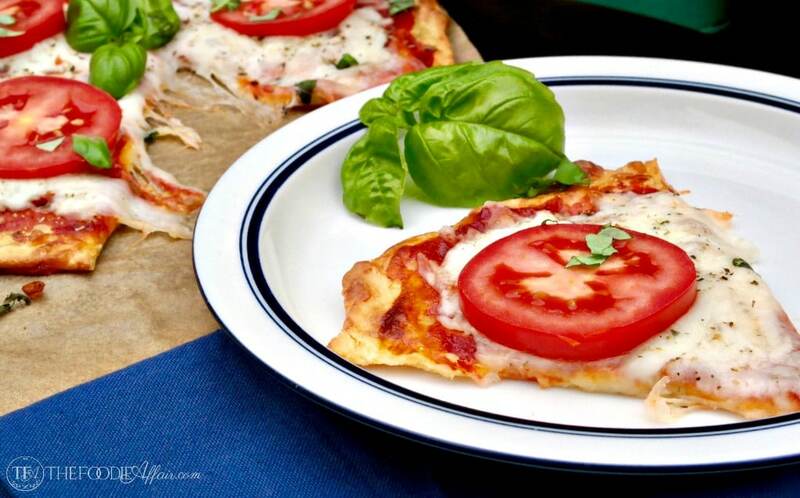 This low carb pizza dough recipe is based from the popular “Holy Grail Pizza Crust” or “Fat Head” pizza dough that has been circulating on the internet for about 5 years! I’m late to PAR-TY and maybe you are too! 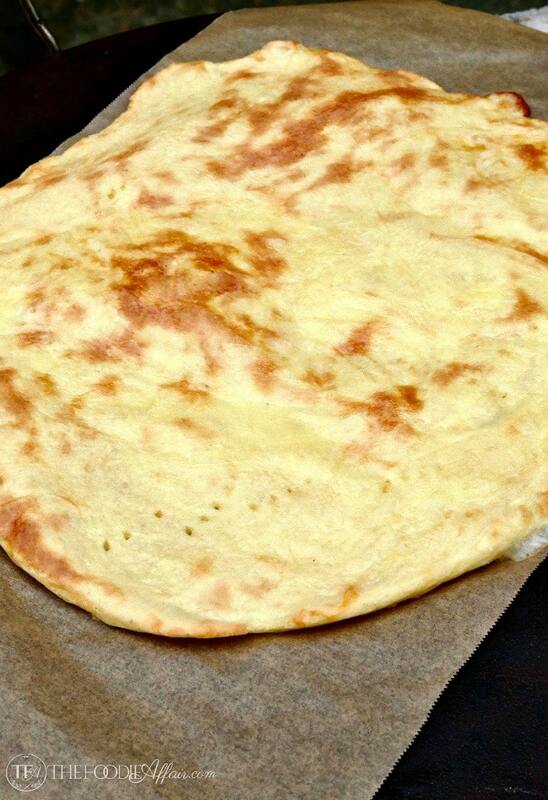 There are lots ways to improvise pizza dough recipes for low carb diets. One of the most popular methods is to use pulverized veggies like cauliflower or broccoli as a crust, but if you miss the chewy texture of doughy pizza crust like this Easy No Rise Whole Wheat Pizza Dough, then you are going to love this low carb pizza dough recipe! One day when I’m done testing the Ketogenic Diet on myself I’ll write a whole post on what I’ve learned. In the meantime, you can check out this guide to a keto diet and keep taste testing the delicious foods I’m eating. 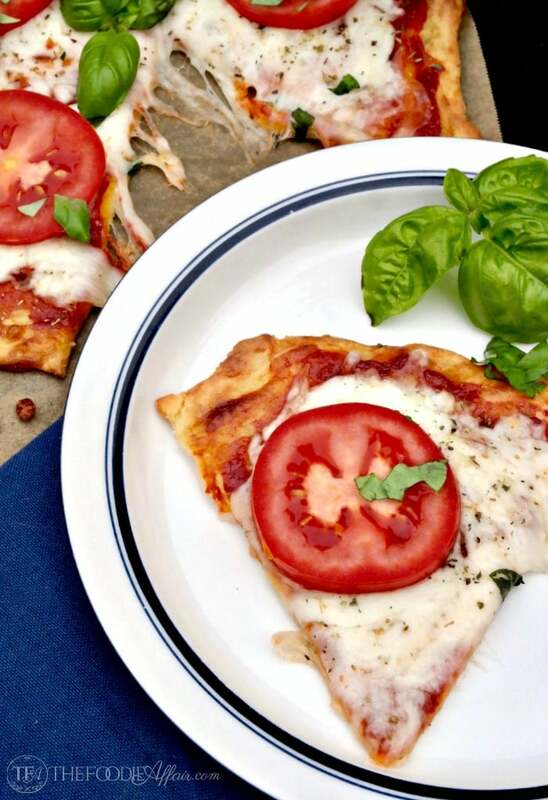 This gluten-free, keto approved diet, cheesy Low Carb Pizza Dough Recipe is a game changer for anyone that limits grains! I first learned about this recipe from my daughter, but like I mentioned, apparently it has been the rage for the low carb community for years. Tom Naughton’s blog, Fat Head brought this recipe to the attention of health and fitness followers, but if you take a close look at his post, the original recipe is from Cooky’s Creations. Shame on Fat Head for not providing a clickable link to the original-original recipe! Citation people! You must cite the original source! Any-who, Fat Head is a entertaining movie about debunking the film Super Size Me theory that high-fat diets lead to heart disease. Not true, by the way! Both films are entertaining and if you like the geeky science behind how your body responds to nutrients, then you’ll enjoy reading the studies and articles on the Fat Head blog. Back to PIZZA! No yeast and no waiting for the dough to proof. Mix almond flour, an egg, and cheese together and bake, then top with all your favorite ingredients. One slice will fill you up for hours! Preheat oven to 425 degrees. Cover a pizza stone or baking sheet with parchment paper and set aside. In a medium bowl melt cheese on a stovetop on in a microwave (about 1 minute). Cool and mix in cream cheese, egg and flour. The dough will be sticky and take several minutes to incorporate all the ingredients forming a ball. Place on parchment paper and flatten sightly with your hands. 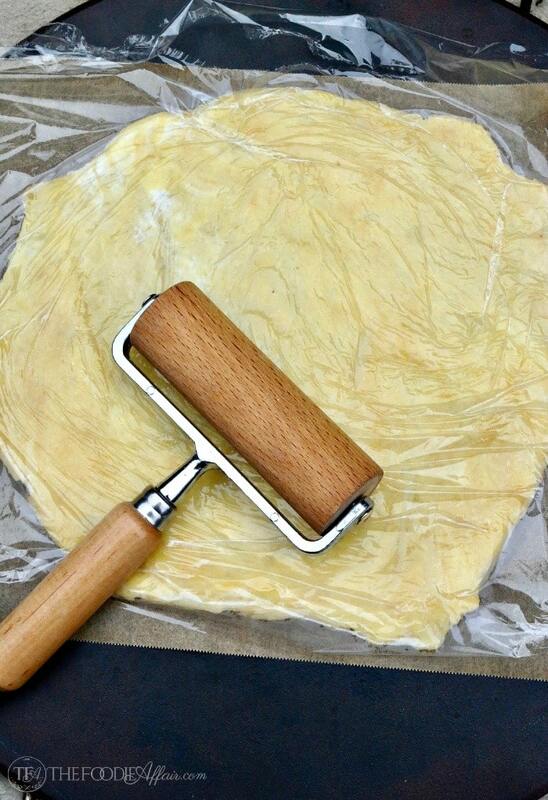 Place a sheet of saran wrap over dough and roll into a 10 1/2" diameter. Remove wrap and place in oven. Prick dough with a fork. Cook for 12-15 minutes or until lightly browned. Remove from oven and add homemade pizza sauce and additional cheese and your favorite toppings. Cook until cheese is melted. I personally love carbs. But I also love cheese more.This crust sounds so yummy! I love carbs too, just not a lot in one meal! Yes to all the cheese! This is truly a game changer! 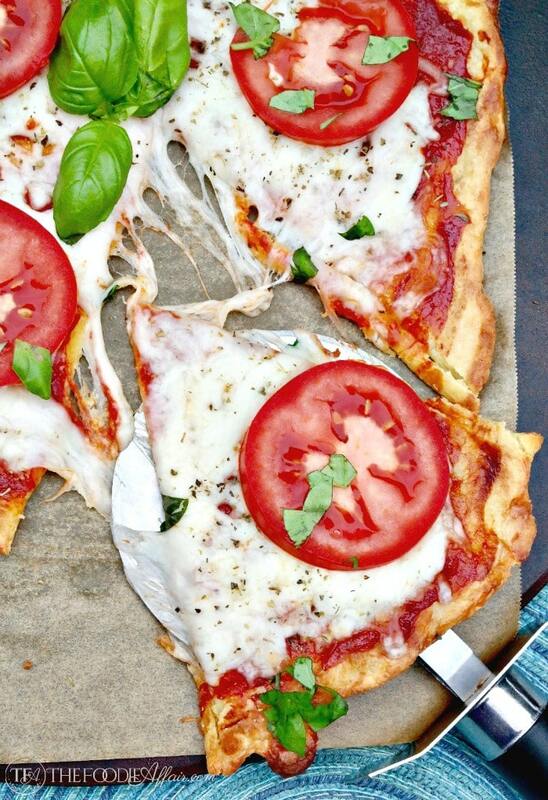 A real dough you can sink your teeth into NOT cauliflower crust…What is that anyways… LOL Sharing, of course!!! This looks incredible. I LOVE that it is gluten free!!!!!! Where do you buy that rolling pin? I have just one arm and that makes it very hard to use a traditional rolling pin..
Hi Erik! The rolling pin that I use is a Pampered Chef product. It cooked up so pretty! 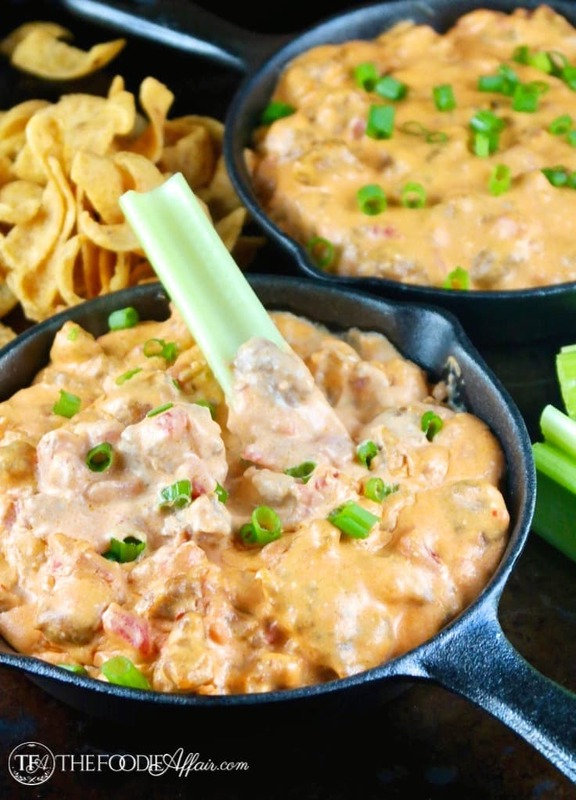 I haven’t tasted it yet but I have had similar recipes before like this and it tastes good. Especially for low carb!!! I hope you love this pizza, Connie! It’s one I keep making with different topping combinations! Probably more like 480! Well, maybe not that much but, yes, I will recalculate. I don’t pay too much attention to calories though. I focus on counting carbs. Can you use whole-wheat flour? Hi Emma, I’ve never tried using whole wheat flour because that would not make this low carb, but if that isn’t a concern I bet it would work fine! Let me know if you try it. I couldn’t find the nitro on facts for this recipe. Where are they listed? Hi Justin! Thank you for stopping by. I have a new recipe card and not all my nutrition facts have been updated quite yet. 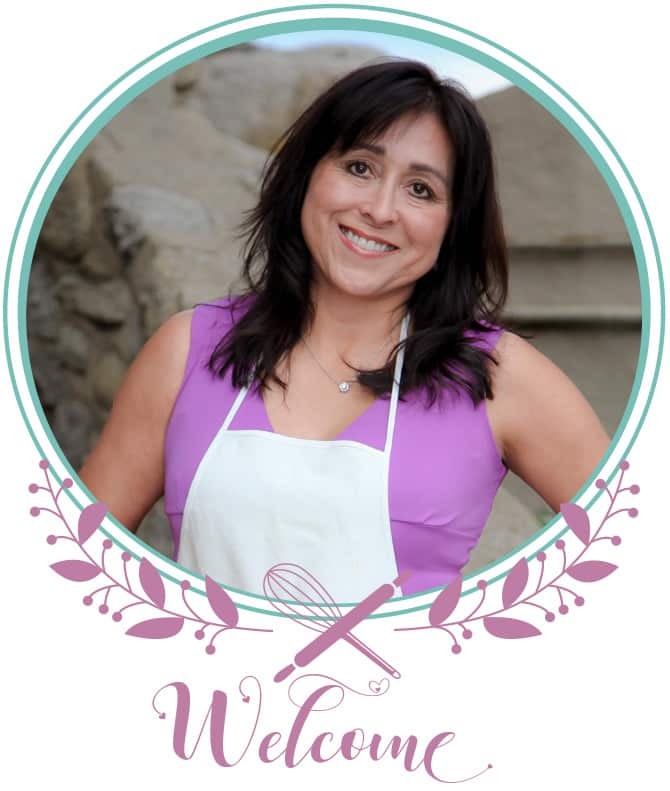 You can use My Recipe Pal recipe Analyzer in the meantime to get the details.